You may be surprised to learn that medical marijuana is a great treatment for several eye conditions, especially glaucoma. In fact, marijuana was first discovered to assist glaucoma patients as early as the 70s. 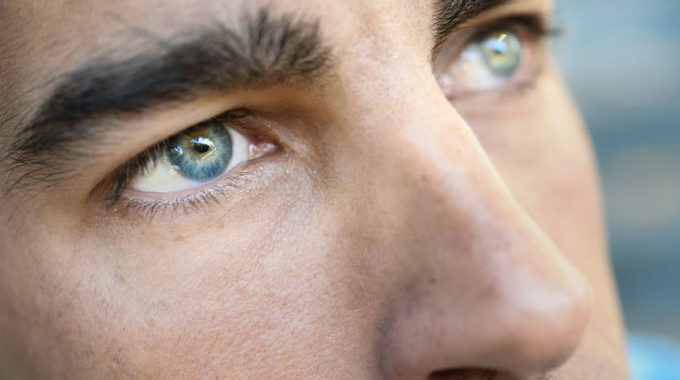 There are several ways that cannabis can ease the discomfort and strain from eye conditions. Marijuana has been found to reduce eye strain. Eye strain can make vision worse, and is usually caused by an eye condition or excessive screen time. Cannabis can effectively reduce the effects of eye strain, allowing your vision to be clear. It will also help with the discomfort and headaches that often accompany eye strain. With more and more states passing medical marijuana laws, more scientific studies about how cannabis helps certain disorders have been completed. Most recently, an article was published in the US National Library of Medicine that compiles everything that is known about how cannabis relieves migraines. The human body has cannabinoid receptors throughout the body. There are specific cannabinoid receptors in the head and neck that directly affect the brain’s systems that cause migraines. When you use cannabis products, it goes through these cannabinoid receptors and relieves the pain of migraines. The migraine will still be present, but it will be much less painful so you can work through your day. You have probably heard about CBD oil or know someone who uses it. If you have yet to hear about it, Cannabidiol (CBD) oil is a naturally-occurring component in industrial hemp plants. CBD oil is not to be confused with THC, which is the ingredient in cannabis that gets users high. Despite the bad reputation that cannabis and its constituents sometimes get, there are some benefits of using CBD oil. 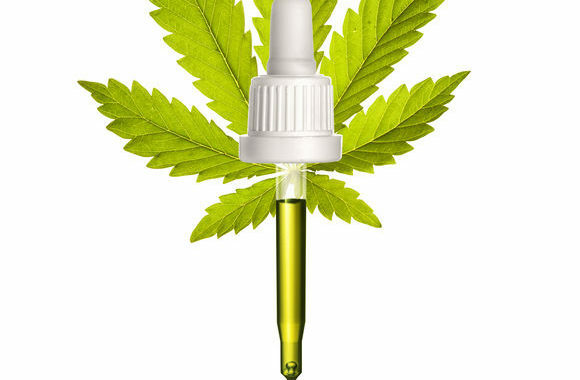 There are a few ways for users to safely consume CBD oil. You can hold the liquid underneath your tongue for up to 60 seconds or apply it directly to your skin. Some users prefer to put the droplets underneath their tongue because it tends to give the fastest results. These are the top noted benefits that people tend to receive while taking CBD oil. Many people also will give pet-friendly oil to their dogs to help reduce a variety of conditions like separation anxiety or general anxiety. 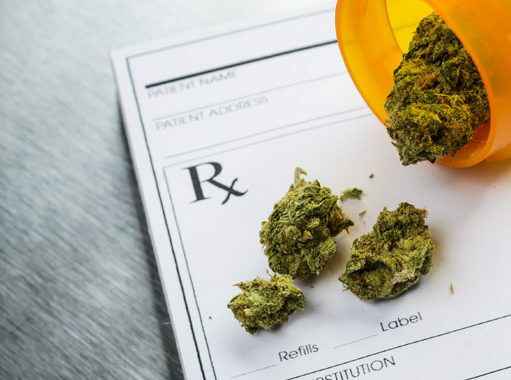 As medical marijuana becomes a more common practice across the country, doctors and scientists are noticing a significant trend: opioid use is decreasing in places where marijuana is legal. This is according to multiple research studies focused on the potential of medical marijuana to replace dangerous and addictive opioids. 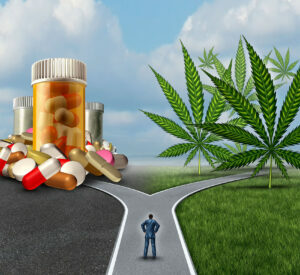 Why Should Medical Marijuana Replace Painkillers? Millions of Americans live in chronic and debilitating pain every single day. 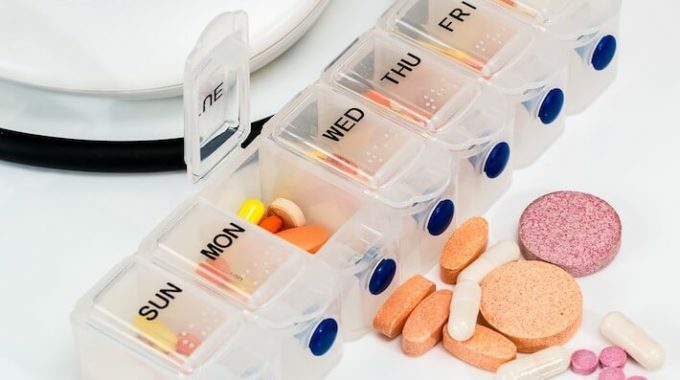 From migraines and joint discomfort to severe back pain, these 100 million adults are currently targeted by the pharmaceutical companies that produce Vicodin and Oxycontin. 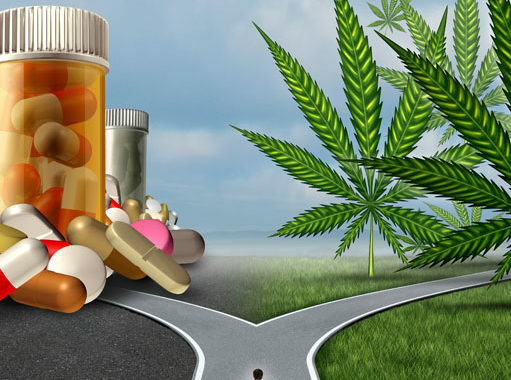 However, given that opioids contribute to tens of thousands of deaths each year and lead to addiction, medical marijuana offers a way to fight the epidemic and alleviate pain effectively. 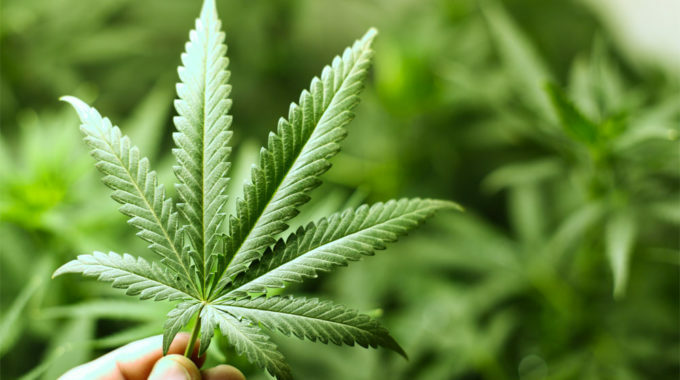 According to a report released by the National Academies of Sciences, Engineering, and Medicine (NASEM), there is conclusive evidence that cannabis can effectively treat chronic pain. This is because the body is already equipped with natural cannabinoid receptors that play essential roles in many of the body’s physiological processes, including pain. When cannabis is introduced into the body, it activates those receptors to alleviate sensations of pain. This makes medical marijuana an excellent treatment option for people suffering from fibromyalgia, rheumatoid arthritis, migraines, and other forms of debilitating pain. In 2016, Florida became one of 29 states to legalize the use of marijuana, also known as cannabis, for medical purposes. There’s no denying the research that clearly indicates the significant health benefits of cannabis for everything from nausea and PTSD to anxiety, depression, and chronic pain. 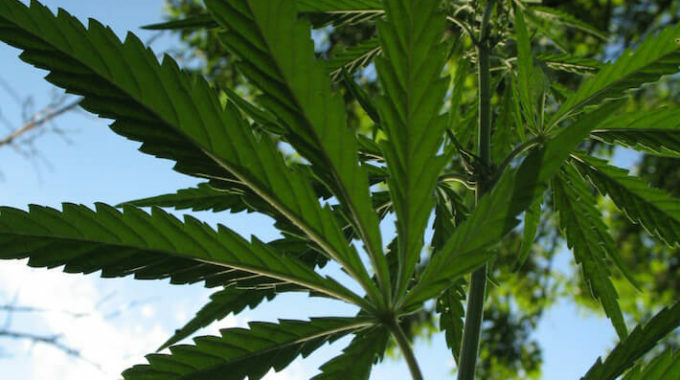 As a Florida resident, you have the unique ability to utilize medical marijuana as the remedy for your health ailments, especially the following three. Recent studies have provided conclusive evidence that cannabis can effectively treat chronic pain, even more so than the dangerously addictive opioids that doctors commonly prescribe. This is possible because the body is already equipped with natural cannabinoid receptors that play essential roles in many of the body’s physiological processes, including pain. 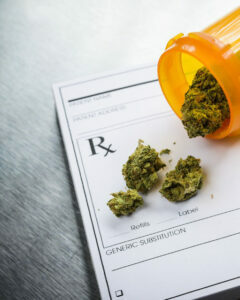 When Can I Stop Taking My Prescription After I Switch to Medical Marijuana?